kt literary » Blog Archive » Happy Book Birthday to Betsy Dornbusch! Happy Book Birthday to Betsy Dornbusch! 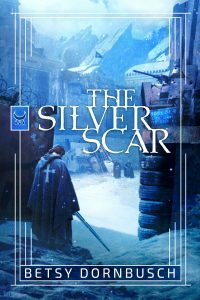 Congratulations to Betsy Dornbusch on today’s release of SILVER SCAR from Talos/ Skyhorse Publishing! ← SOLD! Audio rights to PUSHBACK by John E. Stith!